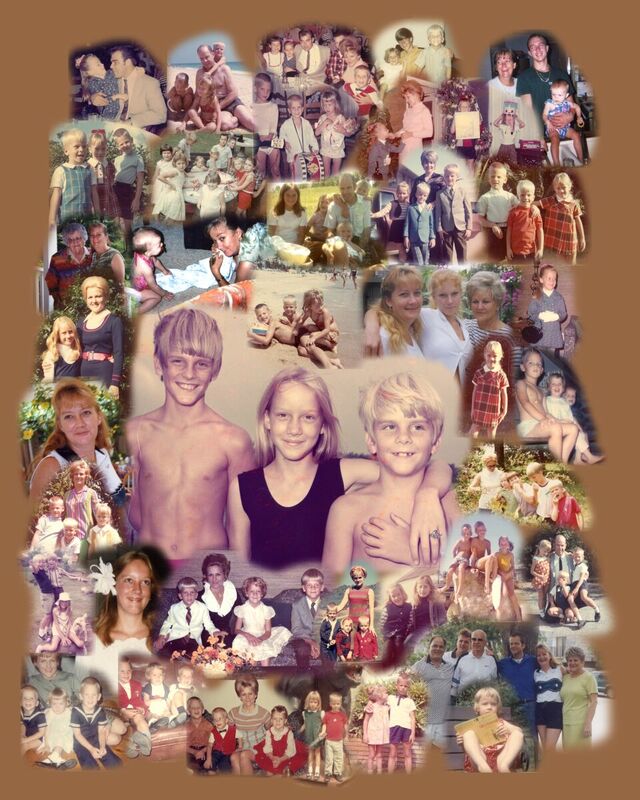 Click on picture for larger size. 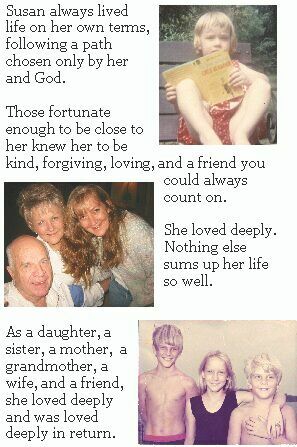 We will always love you and remember you as a wonderful daughter, sister, mother, grandmother, wife, and friend. You will never leave us. 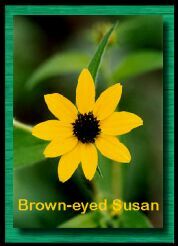 The name Susan is derived from the Hebrew word shushan meaning "lily" or "rose," but her mom liked to call her Brown-eyed Susan after the flower. In the New Testament, Susan is the name of a woman who ministered to Christ. Click Here for photos of Susan as a child. 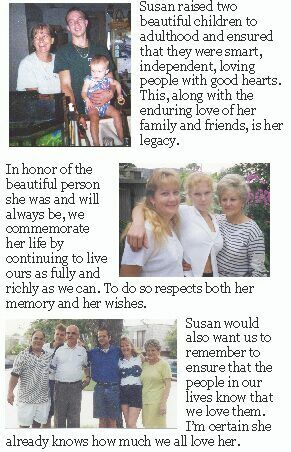 Click here for photos of Susan as an adult.